Housing Works Bookstore Fair! $1 books! 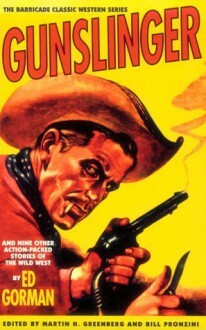 Westerns are fun, and Gorman is quite the well-known author in crime circles, even if I haven't read him yet myself.